Americans spent almost $70 billion (yes, billion) on their pets in 2017. Now, that figure represents Americans alone, and the global industry is substantially larger. Why? 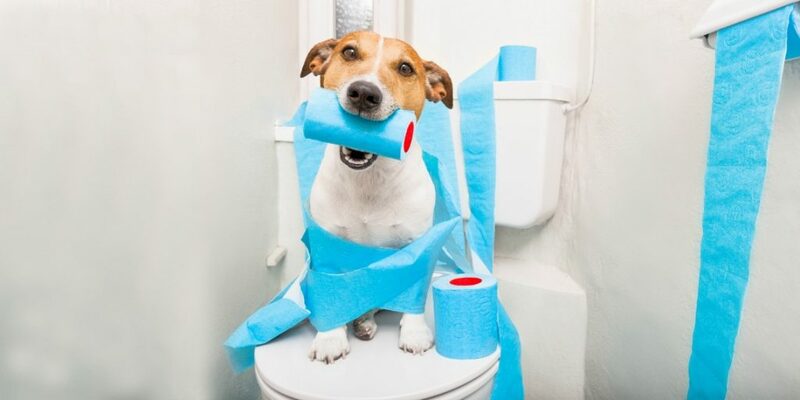 Because we love our pets, and millions of us invest in the best bedding, accessories, food, day care or services, and more. That is why you might also want to have five very reliable recipes for homemade healthy dog food recipes, treats and meals on hand. After all, it can be a lot of fun to add fresh food to a dog’s diet, giving them a treat. 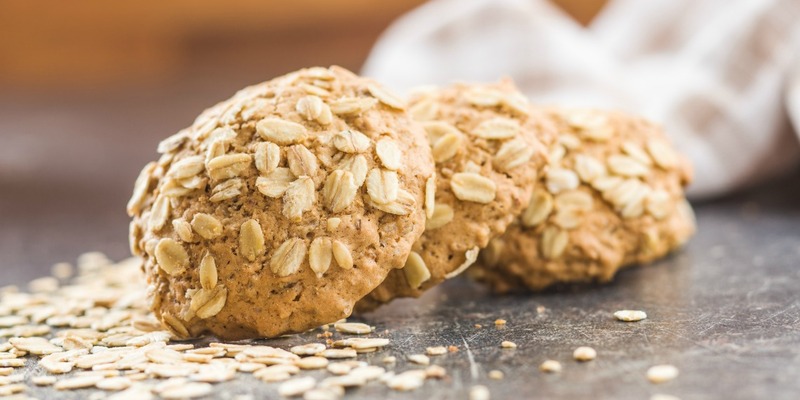 It can also be a good way to experiment with switching to a homemade diet altogether, forgoing canned and dried foods and snacks. 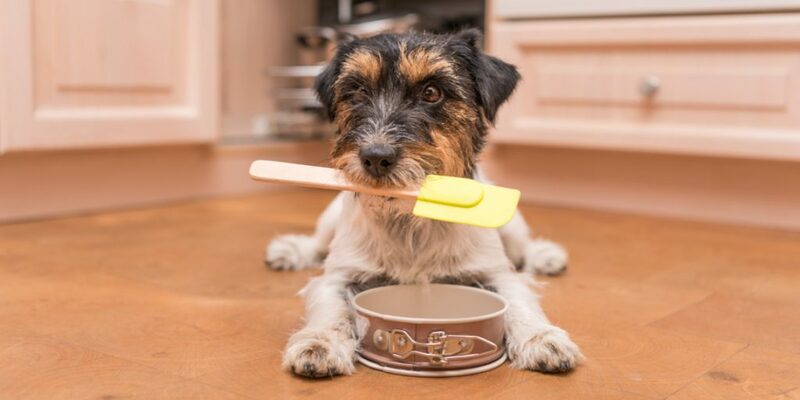 There is an old saying about life being so short that we should always eat dessert first, and with that in mind, you should begin your experimentation in homemade dog food with these delicious treats. Enjoy making these simple meals for your pup and remember that all of the recipes make enough for several meals. 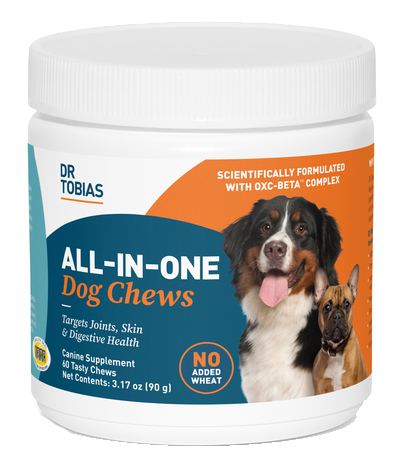 That means you can divide them into portions for your dog, refrigerate them and have a few wonderful experiences of watching them savor a healthy, homemade dish each night of the week! This is a much better way to give your dog a savory, wet meal. Rather than something out of a can (even a well-researched option), this delicious stew gives them the fat, protein and carb needed for optimal health. Top it with a dollop of yogurt to add some probiotic zing! Reheat the drippings over medium and add the flour and oil to make a thick gravy. Stir in the meat, sweet potato, and vegetables, cooking until veggies are tender, about 15 minutes. Remove from heat and cool completely, even overnight in the fridge. If your dog needs to shed a bit of weight or eat light for some reason, this is the dish to prepare. Tasty and satisfying it has lots of healthy fat, protein and carbs. Bring to a boil over high heat and then reduce to low, simmering for 20 minutes. Stir in the frozen vegetables, cover and cook for five minutes more. 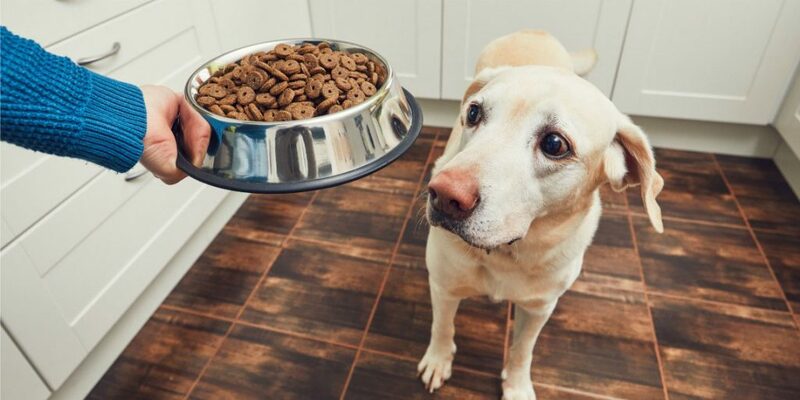 You’d love to give your pup a serving of meat loaf right off your plate, and they’d love it too, but table food is not always the healthiest. This delicious take on human meat loaf, though is fantastic and a pretty tasty alternative. Combine all of the ingredients thoroughly in a large mixing bowl. Bake on a greased cookie sheet or in the tin for 35 minutes (or until done). If you are eager to give your dog a raw food diet, remember a few things. 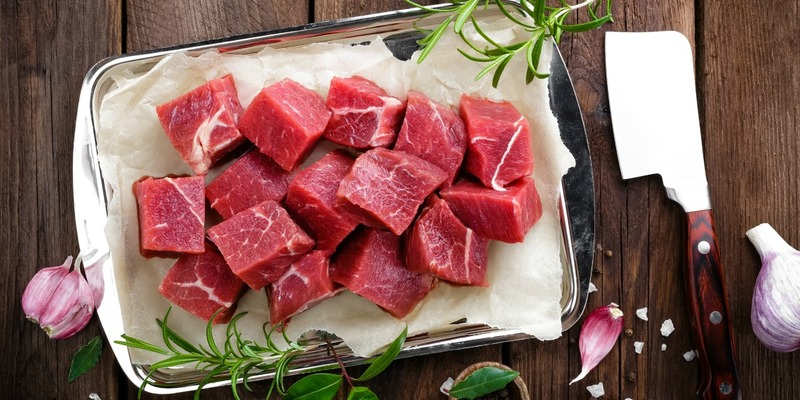 Don’t give them any bones of any kind – raw or cooked. This is unhealthy and unsafe. Choose organic, free range and grass fed for optimal flavor and safety and add those supplements to give premium nutrition. 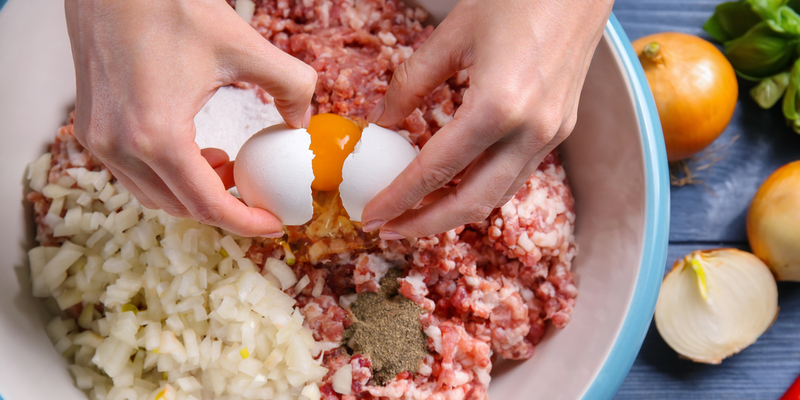 With a grinder or grinder attachment on a food processor or mixer, grind the meats. Next, grind all of the vegetables until smooth. 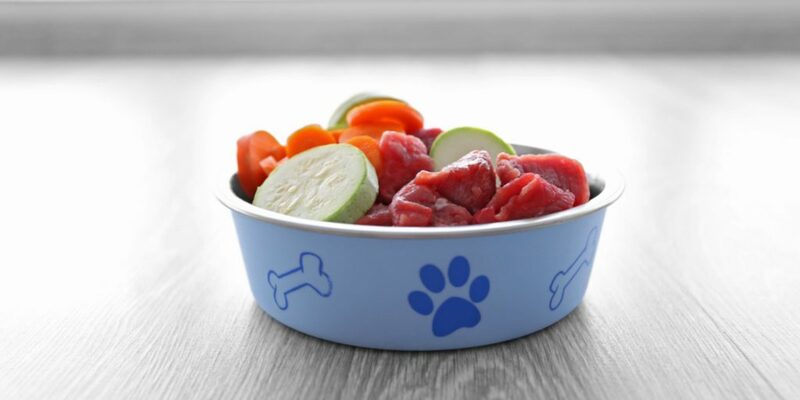 Start with small servings when introducing the raw diet and see if your pup digests this well and enjoys the taste. If not, you can also sauté the remaining ingredients and add some cooked rice to see if they prefer it cooked, cooled and fresh. It is not at all difficult to make delicious dishes for your best friend, and they’ll love smelling the aromas and then getting a big serving of that dish all to themselves! 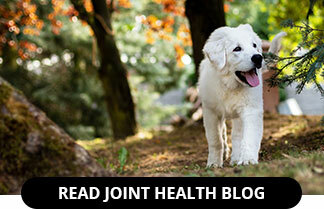 Raw Food Diets for Dogs – Worth the Money?